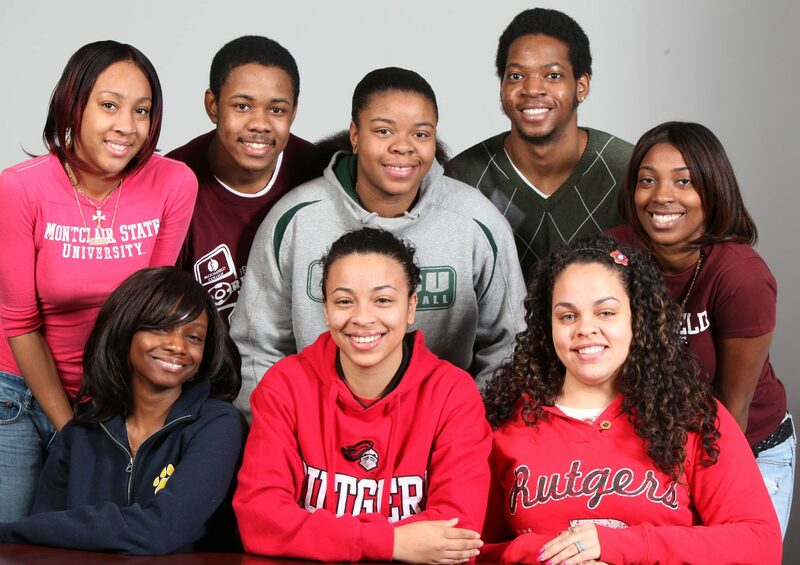 The Newark Housing Authority founded the Newark Housing Authority Scholarship Foundation (NHASF) more than 20 years ago in an effort to provide financial assistance to students, who reside in public and supported housing and have proven their desire to earn a college degree. Since its inception, NHASF has awarded in excess of $2,400,000 in scholarships and financial assistance for related college costs to over 300 economically disadvantaged young people. Often these students hail from single parent households in some of the City’s toughest neighborhood where crime, drug abuse and low educational expectations are the norm. These ambitious young people are often the first in their family to attend college and break the cycle of poverty. In addition to demonstrating financial need, the students excel academically and participate in a range of community and extracurricular activities. This scholarship fund is critical to the success of those students who have proven their desire to earn a college degree. The purpose of this program is to increase the likelihood of high school students from Newark entering and graduating from college. Congratulations to our latest scholarship recipients!